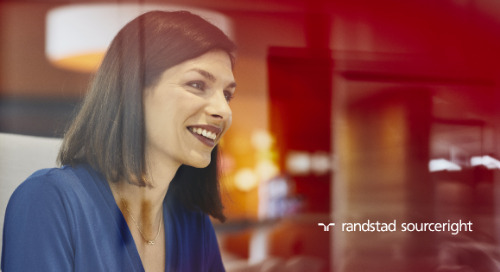 can you navigate a dynamic talent environment? 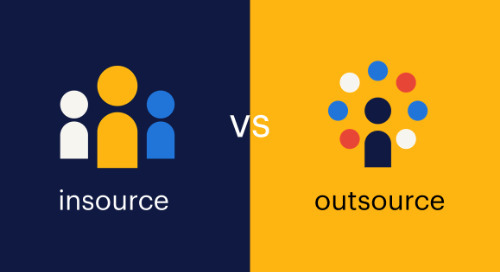 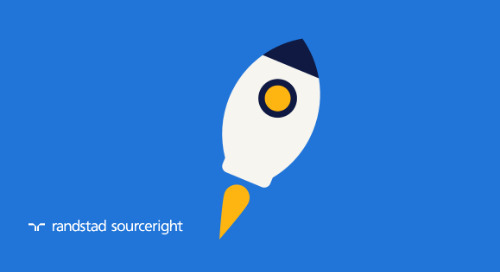 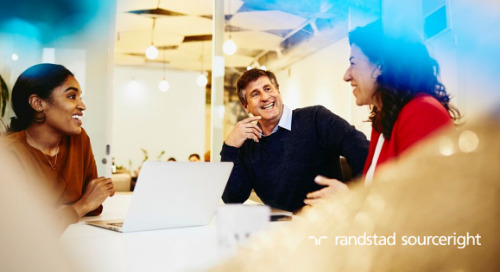 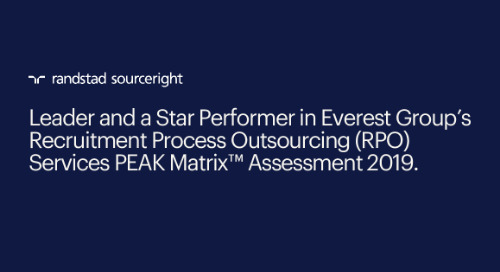 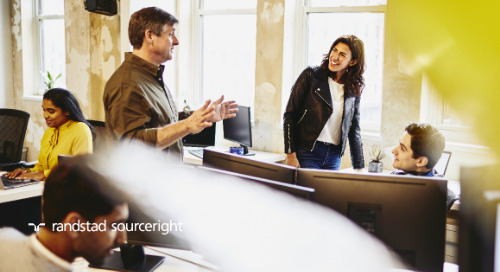 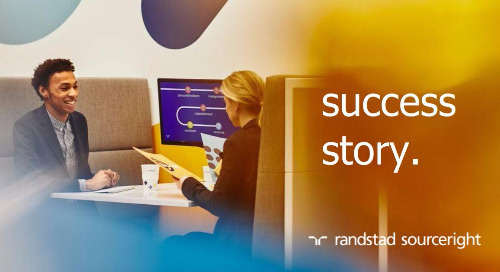 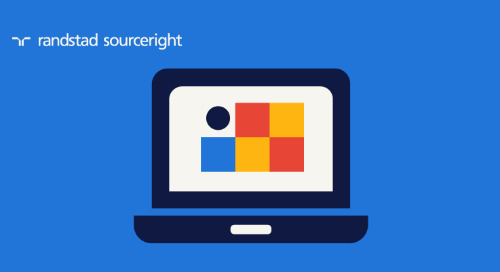 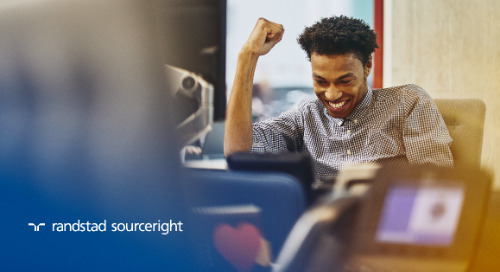 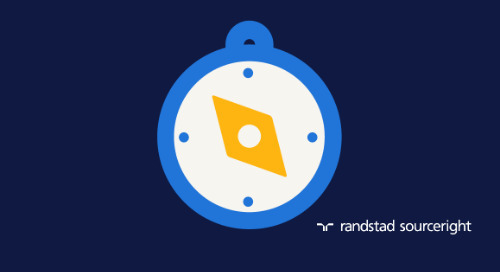 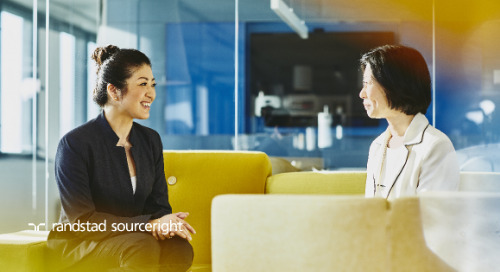 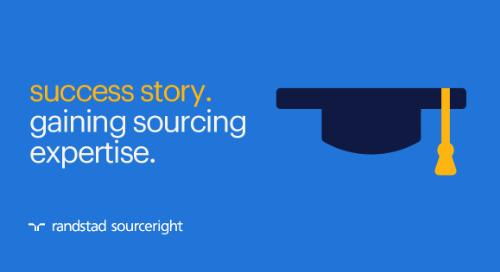 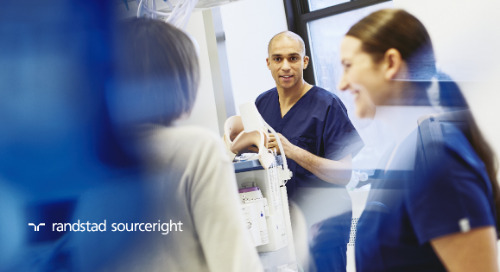 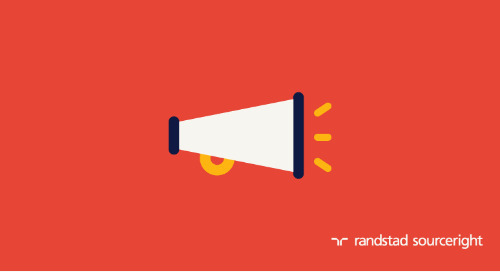 Home » Randstad Sourceright Insights » can you navigate a dynamic talent environment? 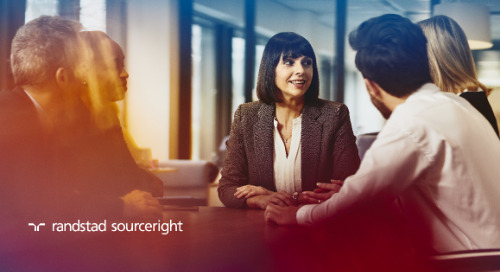 Today's best talent requires you to be attuned to their unique needs, but are you able to nimbly respond to avoid disruption to your company's growth? 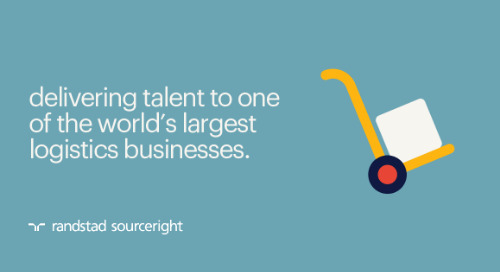 Most organizations we surveyed can't, with an overwhelming majority of respondents in the 2016 Talent Trends Survey saying that talent scarcity has negatively affected their business. 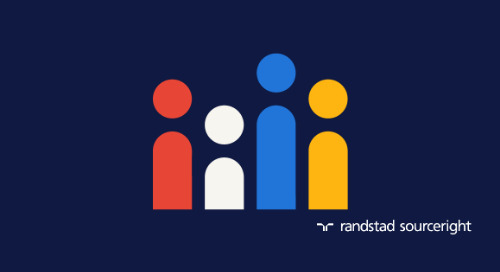 One-third said they've experienced a limit on growth as a result, while 42 % said skills shortages have disrupted existing business. 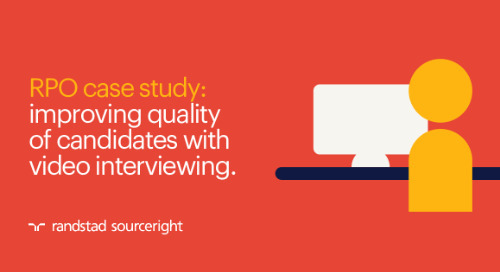 More than half said they've needed to invest more in recruitment capabilities as a result. 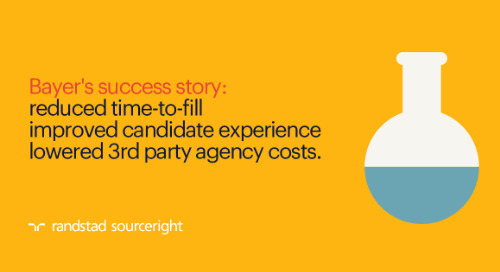 do you have the right strategy to power your talent capabilities?